Are you frustrated with finding sponsors and funding for your events? You spend weeks or months scouting venues, advertising, promoting an event that will undoubtedly add value and provide solutions for your ideal audience. But you need support from larger brands and companies to execute the program the way you envision. In fact, you know you’re not alone because you see the sheer number of events that occur in your particular niche or industry. So how do you make yourself stand out among a sea of other events? Since 2011, I have planned events in the Natural Hair Community. 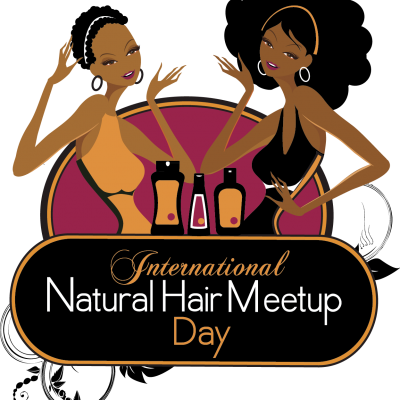 In 2012, I created what is now the #1 multi-city natural hair meetup in the world, International Natural Hair Meetup Day (INHMD). On one day there are over 50 events held in cities on 5 continents around the world. On that day nearly 1,600 gift bags are distributed around the world with products and literature from over a dozen hair care and product companies—ranging from small businesses to internationally known companies. I have many sponsors that are multi-year sponsors for INHMD because of some of what I share in these checklists and worksheets! The success and longevity of your event depends on your having a professional, influential way to convince companies and brands to support your event. I want to take some of this guess work out of the process for you. So now you don’t have to go it alone! Normally these kinds of lists and worksheets can sell for $47 – $97, but for a very limited time I’ll let you have instant access to this plan for just $7. Click the button and start building your sponsorship checklist today!